ROYAL BLISS Release Video For Single "Devil with Angel Eyes"
American rock band Royal Bliss announced the release of their video for single “Devil with Angel Eyes.” The band recently signed with FM Music Management and is currently playing shows, writing songs, and in the studio recording new material to be released during 2018 and beyond. "We think this is a song a lot of people can relate with, we all have crossroads in our life and sometimes it’s hard to choose a path. You have people telling you what you should do, making promises they can’t keep. You just have to trust yourself and make your own path" says Middleton. Hailing from Salt Lake City, Utah, Royal Bliss has been making their mark for years with a consistent work ethic of writing, recording, and touring that have helped build the success of the band. Their wide variety of influences from Led Zeppelin to Johnny Cash mold the sound that is uniquely theirs and cannot be denied. Their music speaks to the common man, tells a story and rocks out with a good party crowd, all the while being delivered by the inimitable deep and raspy voice of front man, Neal Middleton. 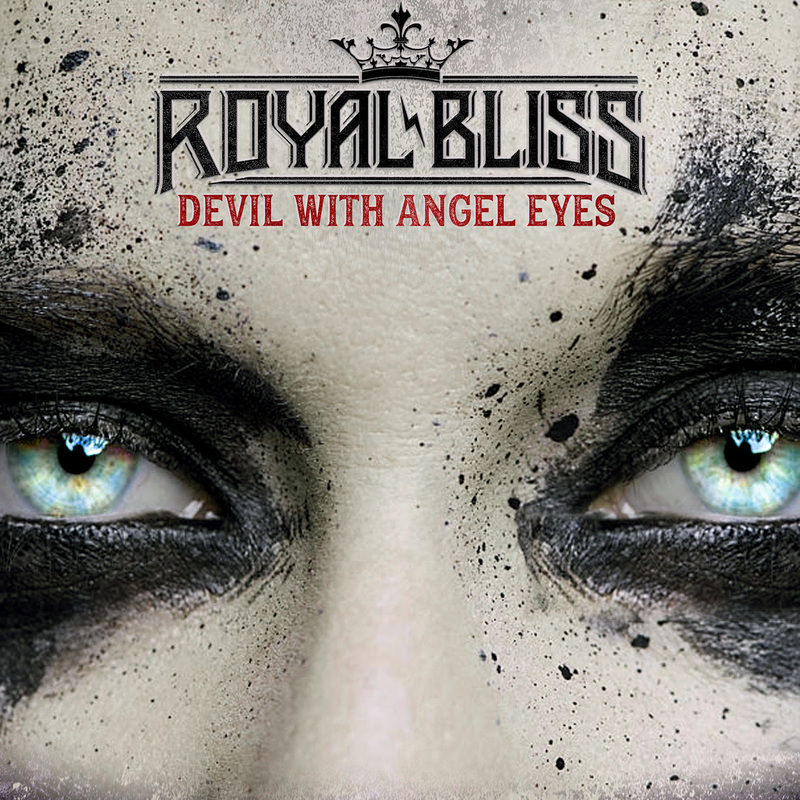 Royal Bliss started in a basement as kids who had a passion for music and a drive to succeed. Over the years their music has evolved from what would echo a rockin’ late night frat party with straight up Rock N' Roll to blends of Folk and even Country. "It’s a musical cocktail” that celebrates life's good times, hardships, love and raw emotion, while paying homage to their classic rock roots. They began as a rock band achieving early success with their music on several rock radio stations. In 2009 their Capitol Records debut Life In-Between charted on the Billboard Top 200and was #1 in Billboard Heatseekers. In 2012 the independently released Waiting Out The Storm reached #9 on the iTunes Rock Chart and hit #2 in Billboard Heatseekers. In 2014, Chasing The Sun was recorded and released again on their own label, Air Castle Records, with distribution through Universal (INgrooves) Music Group. On the Chasing The Sun album the alternative roots of the band shined on the album’s single "Cry Sister” that climbed the Active Rock chart to (#31) and was Royal Bliss’ 6th Single to crack the top 50 on Active Rock radio. They have toured with acts such as Kid Rock, Lynyrd Skynyrd, Buckcherry, and have grown into seasoned and dynamic live performers with a solid fan base across the country. “We have always done our own thing by singing songs about things that are real and that are happening to us in the current state of the world" Says Middleton.